HOW OFTEN SHOULD YOU CHANGE DIFFERENT BELTS OF YOUR CAR? There are various types of belts in a car and have different functions. Here is a list of different types of belts with its importance and an idea of when they require being changed. V-BELTS – Old cars used to have v-belts. The v-belts act as transmission belts for a car. They help transmit force from the engine to other parts such as the alternator, air conditioning compressor, the hydraulic pump, and water pump. As the cars kept becoming more powerful, the requirement of belts increased to 4 for each gear. With constant improvement and innovation in the automobile industry, it became clear that it was time upgrade. SERPENTINE BELT – It is kind of a v-belt ribbed on one side. It is thinner, flexible, it can move, bend, and wrap around small mechanical parts of the engine. It consumes less space in the engine compartment making it even better. It last longer than other drive belts and can weave around different accessories as it is flexible. This belt is so important that if it fails, the whole engine fails. TIMING BELT – This belt is also known as camshaft drive belt. They can be found alongside the engine for a specific configuration. Its purpose is to maintain timely camshafts and cranks. It helps keep the valves and cylinder head in sync with the pistons and crankcase in the engine. It is the most important part of a car that should be well maintained. The belts are made of durable rubber-based materials that last really long, but they still do wear out over time. It can be observed by the cracks or a specific part of belt getting worn out. It can be identified by the squeaking sound it makes while driving the car. A car cannot function without these belts. Most belts generally last around 45000-70000 miles and if you hear a sound or feel like the belt is cracked get it checked immediately by a Professional Mechanic or call a mobile mechanic to diagnose it. 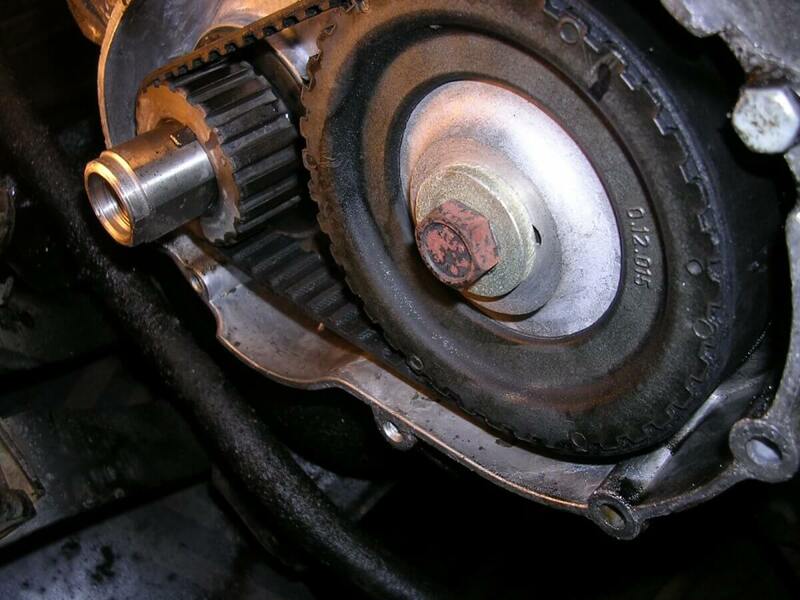 Belt problems should not be ignored and should be dealt with seriousness as it can lead to engine failure. Getting a professional opinion helps you understand the problem and how to resolve without causing harm to the engine. All these belts are an important part of the car and require proper attention and maintenance for better performance of the car and longer lifespan of the engine. Author Jay VasdewaniPosted on March 27, 2018 March 27, 2018 Categories Latest-blogTags Auto Repair Services, Mechanic, Mechanics in Richardson, mobile mechanicLeave a comment on HOW OFTEN SHOULD YOU CHANGE DIFFERENT BELTS OF YOUR CAR? The clutch is one of the most important parts of the transmission system as it transfers the power from the engine to the transmission system using multiple mechanisms. If the car is manual, the clutch is without a doubt the most important part of the car. A car cannot function without it. The clutch creates a sync between the engine and transmission system. 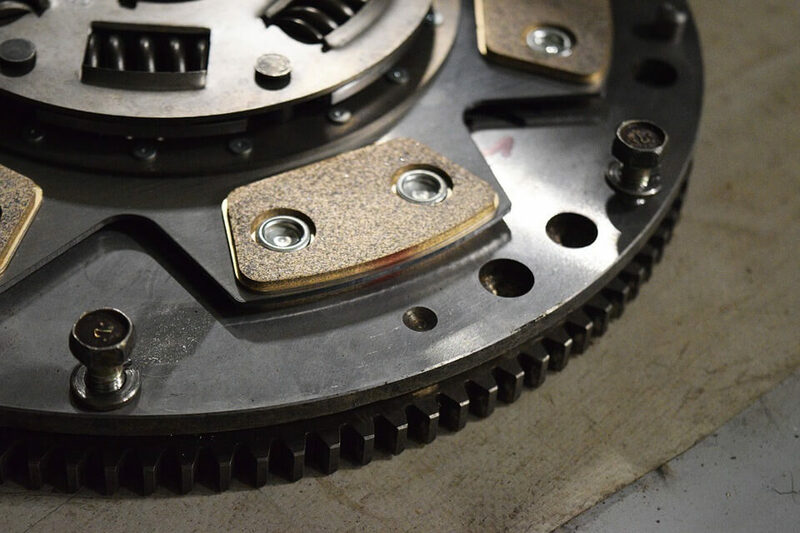 When your foot is off the clutch, the pressure it creates operates a hydraulic mechanism that connects to the engine flywheel and transmits motion to the wheels. The clutch connects two shafts locking them to make shafts spin at same speed. The clutch makes it able to stop the car without stalling the engine. Clutch takes most wear and tear in a car as it is frequently pressed to change gears in traffic and in general. If the clutch is not properly pressed, it creates a squeaky sound and the car jerks. For the perfect condition of a car, it is necessary to maintain the clutch and its kit or else the car will not be able to run smoothly and harm many parts of the car. If the clutch is not in good condition or not maintained well, it can lead to various problems. It is important to solve the clutch problems immediately. If you notice anything doubtful or know for sure there is even a minor problem take your car to the auto repair shop and get it checked by an auto mechanic or call a mobile mechanic to make it more convenient for you. Do not let the situation get worse as the problems are caused by the mechanical wear and tear and cannot be resolved on their own. Get the transmission diagnosed to identify the root cause of the problem. The most common problem that can occur is slipped clutch. It is caused by poor driving style. It mostly happens to people who are learning or don’t drive properly. It is the reason behind the transmission failures. Regular attention to the problem can save money over time. 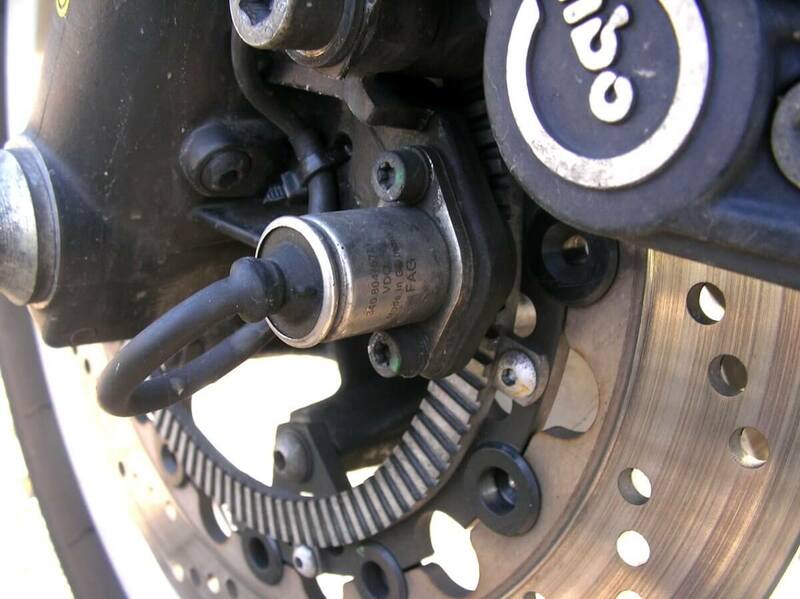 Another problem that is commonly related to the clutch is clutch sticking. It occurs when the clutch cable needs to be replaced or in need to replace transmission oil. 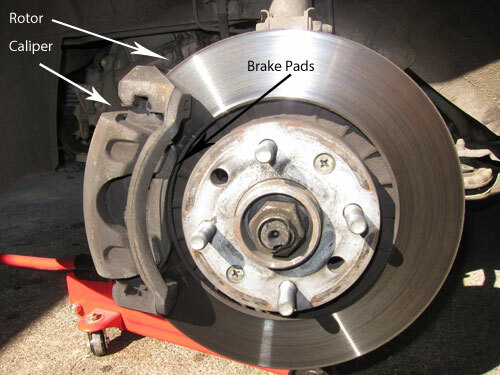 Always pay attention to any sounds related to clutch or transmission and get it diagnosed. A car cannot function without the clutch. Hence, it is necessary to pay attention to it and get it repaired as soon as possible to avoid any harm to clutch, transmission or the engine. 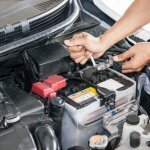 WHO PROVIDES THE CONVENIENT AUTO REPAIR SERVICES IN SAN DIEGO? There are numerous auto repair service providers in San Diego that claim to be convenient and hassle-free service providers, but are they? Customers are often left unsatisfied with the service they get. There are only a few that truly live up to their advertisements and provide the service they have written about. 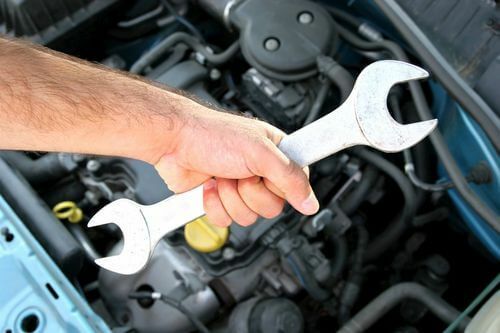 So the question remains, who provides the most convenient auto repair service in San Diego? The answer is OTOBOTS. Otobots has been serving its clients with unparalleled auto repair service for years now and has grown immensely due to word of mouth and customer satisfaction. Otobots serves clients in cities and suburbs of San Diego where the mechanics come to you. 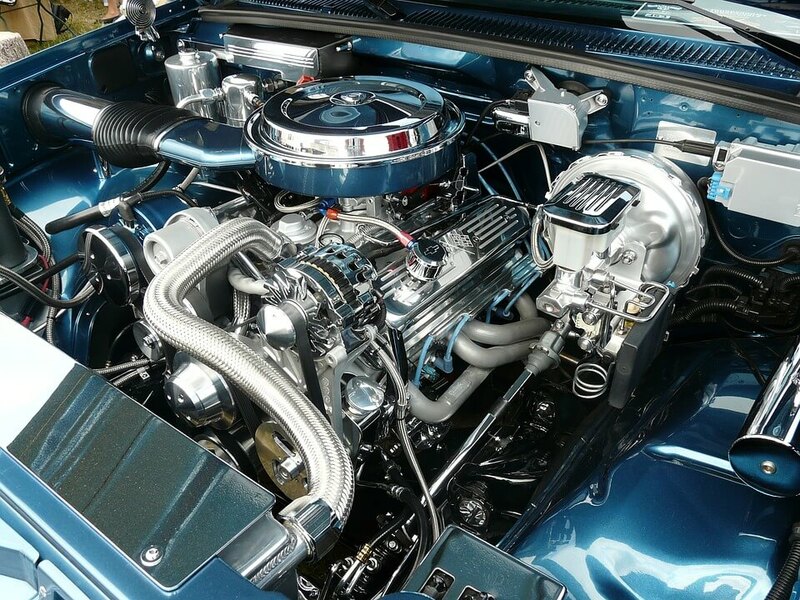 All the auto mechanics are professionals and have specializations in particular repairs with years of experience and expertise about all the problems. Otobots provides the most convenient service to its clients not just in fixing their cars, but also in terms of booking the services. Otobots has an avant-garde website that allows the clients to book their mobile mechanics and also get the quotes before booking the services. All you have to do is follow simple steps of registration by providing some basic information. After you confirm the service booking, an auto mobile mechanic who specializes in your car’s particular problem will be sent to diagnose and repair the car. All the company asks you to provide is a proper parking area to park the car to check and repair it. The car is diagnosed and repaired at the place of your choice and comfort. You have to make the payment only after the service is done and that too only the amount that was quoted while booking the service. There are no additional or hidden charges and you don’t have to pay any extra money to the mechanics. HOW CHOOSING OTOBOTS BENEFITS CLIENTS? The clients are provided hassle-free service by the best and well-experienced mechanics. The price of service which is a major factor is really affordable. Otobots comes to you, so you don’t have to reschedule your busy routine. Otobots provides a warranty of 12 months/12000 miles or the service. All in all, Otobots provides time-saving and hassle-free service. These are the reasons that prove that Otobots is one of the most convenient auto mobile service providers that provides satisfactory service with assurance in SAN DIEGO. Author Jay VasdewaniPosted on January 23, 2018 January 23, 2018 Categories Latest-blogTags Auto Mobile Services, Auto Repair Services, Auto Repairs, Mechanics, mobile mechanic, OtobotsLeave a comment on WHO PROVIDES THE CONVENIENT AUTO REPAIR SERVICES IN SAN DIEGO? CAN YOU TRUST MOBILE MECHANIC? It is a question that arises in many people’s mind. Mobile mechanic services are hard to trust for some people as they don’t know the people who are going to fix their car. People usually prefer to go to their local mechanics or ask friends and family to suggest a good one. But mobile mechanics should be and can be trusted. Here are a few reasons to explain why. When your car breaks-down or needs service you can call or book a mobile service online and they come to you wherever you are. It makes the whole process hassle free and you don’t have to re-schedule your day according to your mechanic. It helps save time and the mechanic comes and diagnoses the car in front of you. If you already know the problem, you even get the quote before calling them which makes it safer for you as knowing how much you will have to pay for the services in advance makes you decide better. The payment system with mobile auto-repair service providers is really simple. The customer gets the pricing details before the booking the service. The pricing is always reasonable and affordable for the services they provide. The price that is offered and the service are booked is what you have to pay for. There is no change in price later on and you don’t have to pay any additional cash to the mechanic either. This kind of transparent and honest pricing is what makes experience trustful. A customer’s vehicle’s complete safety is insured as the mechanics are highly qualified and can handle all types of car issues. 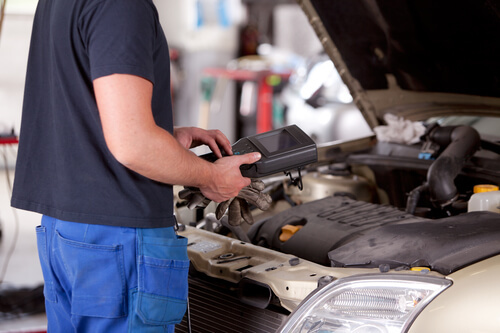 If a customer doesn’t know what’s wrong with his car, the mechanics are qualified and experienced enough to diagnose the car and point it out. The mechanics that are sent for a job specialize in that particular car problem. 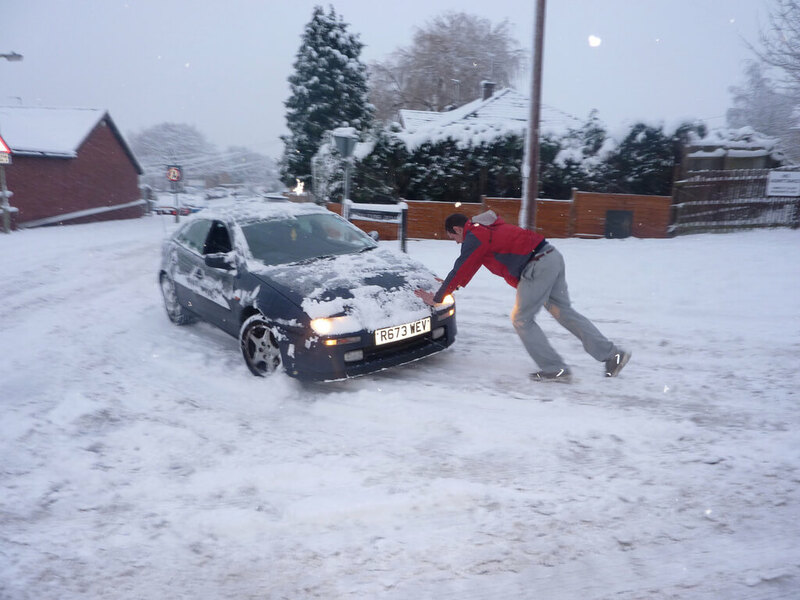 A customer can completely trust the mechanics with their car. The experience of the mechanics comes in handy and your car gets fixed soon and no time is wasted. Mobile auto-repair service should totally be trusted as the services they provide are hassle free and secure. The payment methods are transparent and the mechanics are best in the business at what they do. And the most important part is that you don’t have to waste any additional time or money for getting your car fixed. Author Jay VasdewaniPosted on December 8, 2017 December 12, 2017 Categories Latest-blogTags Auto Repair, Car Break-Down, Car Repair Shop, Mechanic, mobile mechanic, mobile mechanicsLeave a comment on CAN YOU TRUST MOBILE MECHANIC?